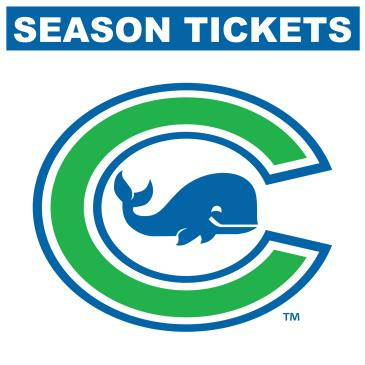 Box office opens 1 hour before puck drop. Doors open 1 hour before puck drop. Players will be available for an autograph session following the game. All guests 2 years of age and older require a valid ticket. 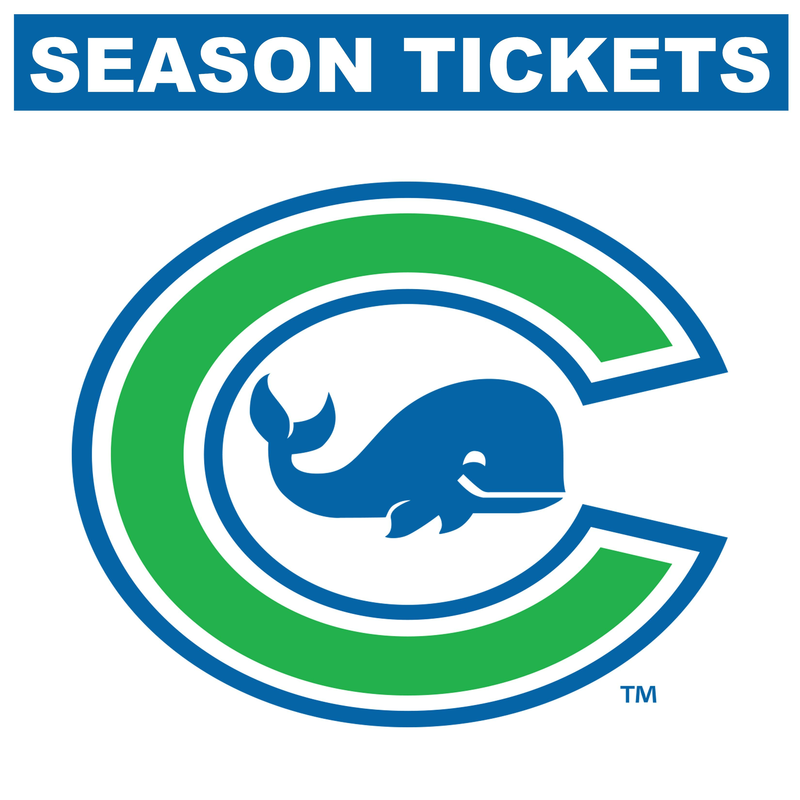 If you are a group of 50+, please contact the Connecticut Whale at info@nwhlhq.com. Because of other events occurring in the facility, parking may be limited. Please plan to arrive early. Despite enhanced spectator shielding measures, pucks, footballs, or other flying objects may fly into the spectator area. Serious injury can occur. Stay alert at all times.